What are the different types of solar panels? We are used to seeing solar panels on the rooftop of a house, glinting in the sunshine, collecting energy and converting it to heat and electricity. What you may not know is that there are different types of solar panels that you can choose from. Solar panel technology has come a long way in the last few years, driven by our need to provide more renewable energies that reduce our reliance on fossil fuels and other less carbon-friendly processes. 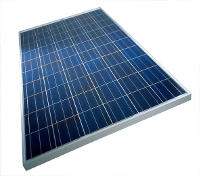 The most popular and easily recognised product on the market, solar panels are usually the first choice for many households. They can be precisely positioned so that they get optimum sunlight and are easily fitted to your roof with brackets (normally made from aluminium). Because they can be placed more accurately, they often yield a much higher return on investment due to greater efficiency. Did you know that solar panels normally use photovoltaic cells made of silicon? Find out more about the different types of solar photovoltaic cells. Putting solar tiles onto your roof can provide a more aesthetically pleasing appearance than a standard panel array. Tiles can be interlocked together and replace the normal slate tiles on your roof. The great thing is that they can be integrated into an existing roof or used for a new one, making them one of the more flexible options for both businesses and domestic homes. The disadvantage is that they are not as efficient and typically cost twice the amount of a normal solar panel system. Some of this can be off-set if your roof is already at the optimum angle for collecting sunlight and converting it to electricity. 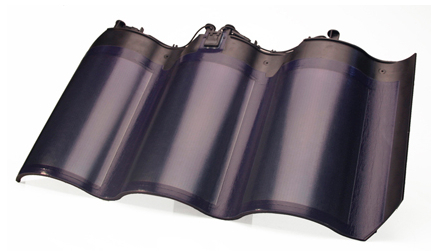 If you are looking for something lighter to put on your roof then thin film solar panels may be the best option. They take up about 10-15% of the market and require more space than normal solar panels because they are less efficient. The other issue that may need to be considered is that thin film solar panels often contain cadmium telluride which is considered a toxic substance and needs to be disposed of carefully at the end of its lifetime. 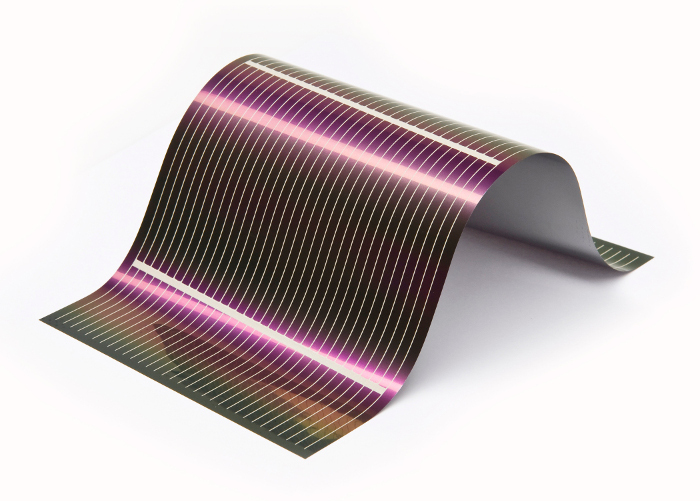 The main benefit of thin film solar panels is that they are more flexible and can be produced in a range of formats including foldable and rollable. It makes them useful for a wide range of things such as providing electricity for a caravan or tent. 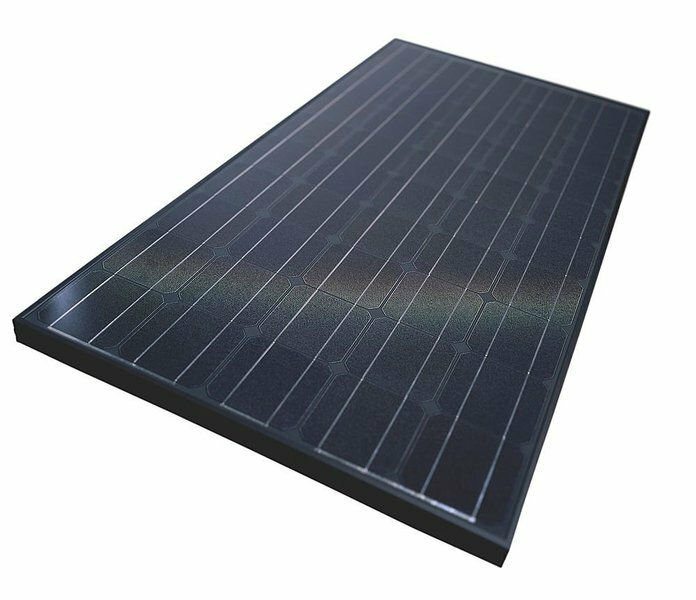 When choosing solar panels most people tend to think about the power and the efficiency savings before they consider the kind of glass incorporated. The glass, however, is also important. 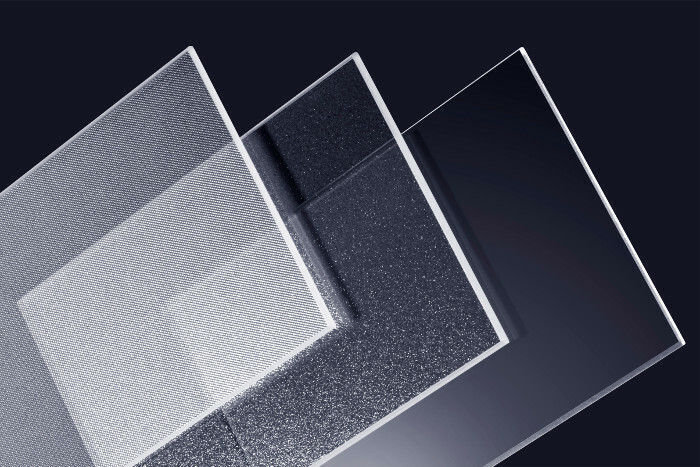 Going for tempered, or strengthened, glass over plate glass can make all the difference to the longevity of your solar panel array. Whilst tempered is more expensive it can offer greater long term savings. A number of things are going to determine the size of your array. First of all, the power that you need for your house or business. Secondly, the size and suitability of your roof. And thirdly, the quality of your solar panels. Whichever you choose, you are going to have a necessary trade-off between affordability and efficiency. For the average domicile in the UK, you will probably need a 3kWh system that will cover an area of 21m². The more efficient the cells in your solar panels the less space you need to cover to provide the power you need. Find out more about the efficiency of different photovoltaic solar cells here. How Do I Find The Right Solar Panels for Me? Choosing the right options can often seem very complicated for the complete beginner. As a rule of thumb, the initial outlay for a solar panels is going to be in the region of £3,000 for a small system to around £8,000 for a larger one. You need to add into that considerations like the feed in tariff and different ways of financing your project. Find out more about how much your solar panels are going to cost. The choice between different types of solar panels is mostly down to aesthetics. Solar tiles make your roof look like your neighbours and blend in with the surroundings but can be a more expensive option. Thin film panels are more flexible but you need to cover a bigger area to get the power to provide energy for an average home. It’s always a good idea to get some expert advice from the people who know. Search our list of trusted solar panel installers. A lot of energy and research is currently going into solar panels at the moment, to make it more efficient and to bring down the cost. 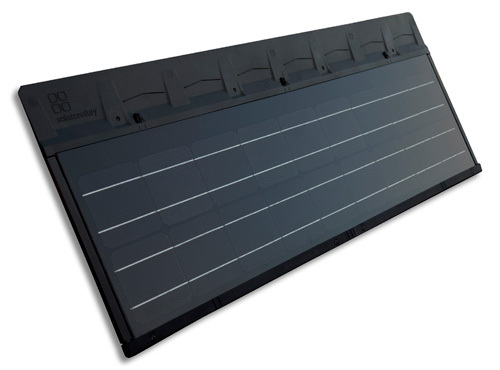 Did you know you can now get a solar panel array to power your caravan or tent? The new thin film solar panel technology means that you can have portable systems that can be rolled up when you pack up and return home. Researchers in the US are looking at clear solar panels that can be incorporated into windows, making installation easier and increasing the aesthetics of the technology. The other major research activity is in developing the photovoltaic cells themselves, and helping to concentrate sunlight to improve efficiency levels. It could be that the future of solar is bright and it’s all, literally, in the sunlight. Expect a wider array of more efficient and cheaper solar panels in the years to come. 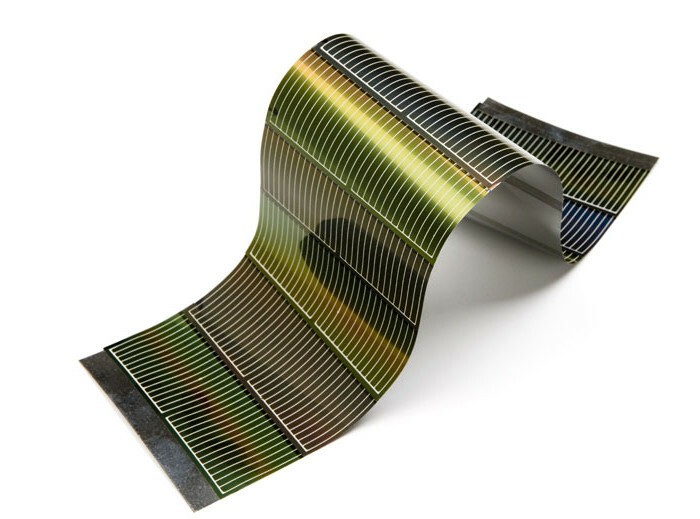 Explore more future technologies for solar panels.